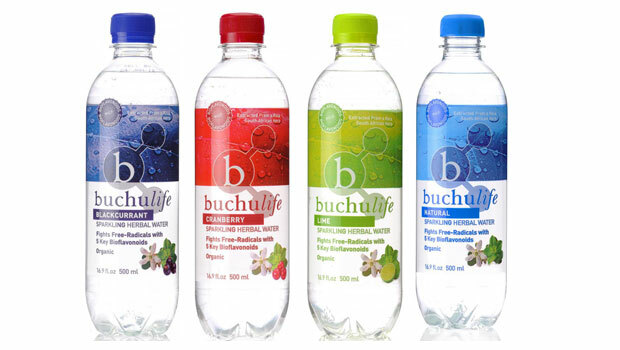 If you haven’t heard about Buchu, then make sure to check the Buchu article I posted the other day. Then, you may want to know where you can find products containing Buchu so you can start experiencing the benefits of this powerful product. Well, I was lucky enough to receive a bunch of products from Cape Kingdom who has a full range of Buchu products for the whole family and when I say “whole family”, I mean your whole family – dogs included! Forget flavoured water, there’s now Herbal Water! There are 4 flavours namely Natural, Cranberry, Lime and Blackcurrant. The drink is a tonic which contains a bunch of vitamins and contains the potent antioxidants quercitin, rutin, hesperidin, diosmin (bioflavonoids), diosphenol and Vitamins A, B and E.
The first thing I checked before trying the water was the ingredients. According to the label, there is no sugar and get this – NO Artificial Sweeteners! That’s a BIG ‘YES’ from me! I am personally NOT a berry-type flavour fan, so my husband was a willing participant and tried the Black Currant and Cranberry flavour drinks while I opted for the Natural and Lime. I really liked the Lime flavour and would have no problem choosing this drink any day! Ryan, a man of few words, drank, nodded, smiled and said “Hmm – this is nice – kids would love this too!”. Given this drink is packed with good nutrients, tastes good, looks good, I can honestly recommend this drink to readers out there. 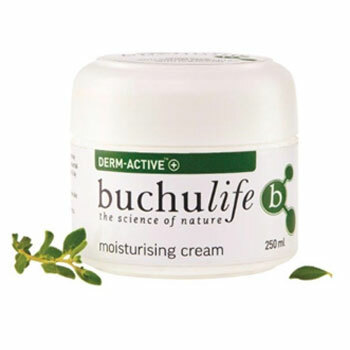 Buchulife Derm-Active Moisturising Cream contains Buchu Oil which yields naturally occurring anti-oxidants including Quercetin, hailed by skincare specialists as the new “wonder component” for anti-ageing. 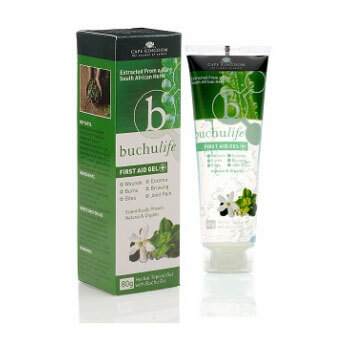 This Buchu Cream formulation is known to help improve skin affected by scarring and stretch marks and assists in the management of eczema flare-ups which are often triggered during the winter season. With winter upon us, I’ve been noticing my skin being more dry – especially my hands. I use the moisturiser on my hands in the evening and the next day, my skin is really, as the saying goes, as smooth as a baby’s bottom. I’m always hesitant on using creams on my face in particular as I have very sensitive skin. I started on small patches of skin on my face to test after my evening showers and I can say that after 2 days, I noticed my skin looking soft, clearer and no dryness at all. One thing worth mentioning is that it’s not greasy at all and you use very little, so I suspect a jar of this cream will last a fair amount of time. I am continuing to use this product on a daily basis. I have not had the opportunity of needing to use this gel as I haven’t had any ailments in the family needing it. However, I went and did some research into seeing what other people had to say by doing some Google searches, social media checks, etc and from what I’ve read, the product works. My son suffers from severe eczema which I have managed to get under control, but from what I’ve read, this product works exceptionally for eczema as well as acne. I will definitely be using it on my kids in the event the eczema flares up or there’s an injury needing some first aid attention. 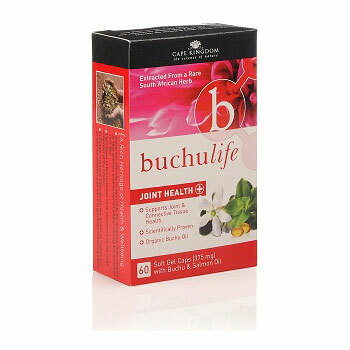 The Buchulife Joint Health Capsules are a powerful natural anti-inflammatory and they aid in the reduction of pain and inflammation aswell as supporting healthy joints and connective tissue. The capsules promotes a healthy heart and cardiovascular function and optimize exercise recovery and overall wellbeing. I don’t have any joint issues, so after reading the insert, I asked my Mom whether she would consider taking the supplement. My Mom suffers from severe arthritis and is often in pain as a result. Due to other health issues, we needed to go through a check process on whether it would be safe for her to use it and Cape Kingdom was very forthcoming and helpful in confirming the safety of the product. My Mom and a friend of hers (also a arthristis sufferer) have been taking the pills for a few days now and within 2 – 3 days, they have noticed a decrease in discomfort or pain levels. So, I can say that so far, so good and this product appears to be working well. 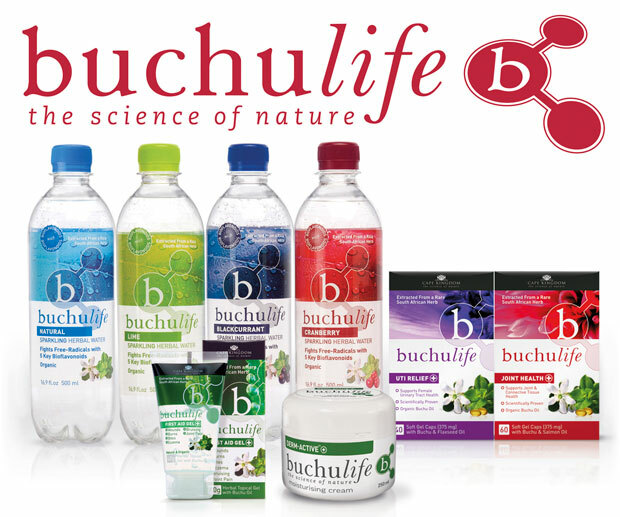 An all-natural range for dogs with active ingredient of scientifically formulated Buchu extract. Give your pet the best chance of reducing pain and inflammation related to conditions like rheumatism, arthritis, hip dysplasia, skin disorders, bladder infection and general injuries. In addition to treating inflammation, the products cause no harmful side effects associated with traditional pain killers and anti-inflammatory drugs. I have young dogs, so my dogs don’t have joint pain or arthritis, so I wasn’t able to use the pills provided for that purpose. However, living in Hermanus, most are affected by seasonal change and the natural surroundings and my one dog, in particular, has suffered from rashes. I used the Hot Spot Spray (A natural antiseptic, antibacterial and antifungal treatment which aids the management and control of hot spot conditions, soothes and alleviates allergic itching skin conditions) for ‘my dog, Wingnut, who suffers from a rash on her tummy and it definitely relieved her of the discomfort she was in. She wasn’t a huge fan of the spray bottle, so I change to using the Antiseptic/Anti-inflammatory gel which she far prefers. I did notice her rash starting to clear after a day and she is definitely in far less discomfort. Wingnut LOVES the Good Dog Treats (dog biscuits) and gobbles them up without hesitation. After having my dog, Jack, go through a hectic time of cancer, I’m very careful on what I give my dogs in their diets and on their skin. So, I went and did a bit of research on the Ricky Litchfield range and the reviews speak for themselves. 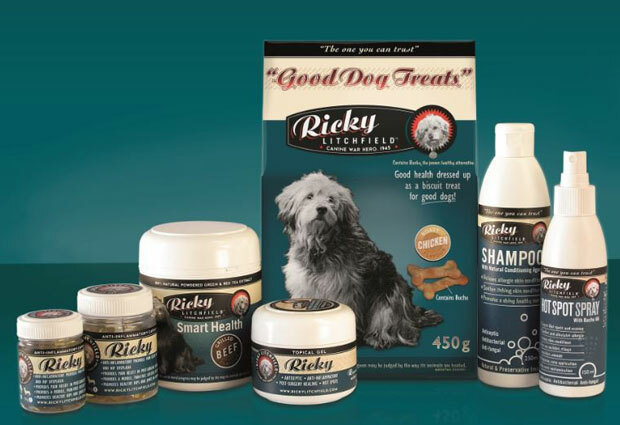 Do a few Google searches for yourself – people are loving the product and having great results in their animals. I wasn’t able to try out all the products as I didn’t have an ailment that needed to use the product, but thought I would mention them for interest sake as I’m sure they would be useful for others looking for a natural approach to ailments or complaints. I’m very pro more “natural products”, so I’m keen very keen on keeping this product in the house for my family. Every family, especially those with kids, should have a first aid kit and having this First Aid Gel on hand is a good idea, plus it has the added benefits for other ailments like eczema, acne, etc. As mentioned above, I did some research myself by visiting their social media pages, the website, Google searches, etc and the reviews and results people are having are great. Of the products I tried, my family members were able to try, I would have no objection recommending to someone to give the products a try. One thing to note: I noticed with most of the products that there was a unique smell to it which is quite strong, but you really do get used to it after using the product(s) a few times. Cape Kingdom products are available at Dis-Chem, Food Lover’s Market and Wellness Warehouse. 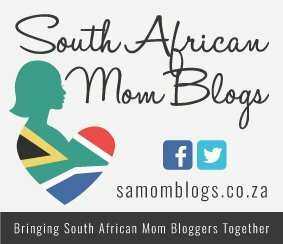 To keep up to date with what Cape Kingdom has to offer, here are their social media links so you keep up to date with changes, new products and news on these products. The feedback in this article is from my own personal experience and my feedback is based on my opinion. 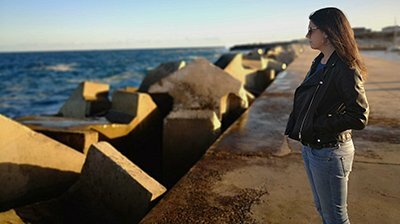 If you have any concerns, I would always suggest you consult a doctor in the event you feel unsure and reach out to the Cape Kingdom company for clarity on products you are unsure of or you required confirmation about certain ingredients, etc – I have found them to be very helpful when I needed input. If you have tried any of the products, please feel free to leave a comment below with your experience.